Preparing monthly tax returns are often dreaded as the thought of pulling backup, reconciling transactions, and preparing reports is time consuming and takes a lot of effort. 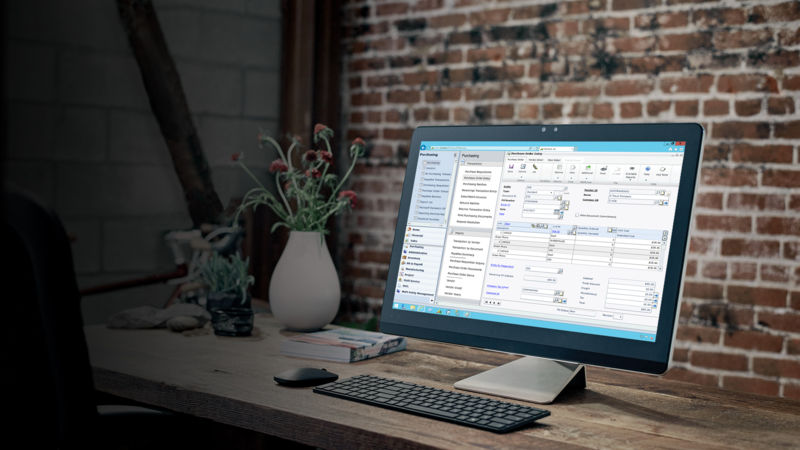 Microsoft Dynamics GP has a tool that will prepare the detailed and summarized reports needed for tax filings. Traditionally, users use the general ledger and/or trial balances to remit taxes. However, with the Dynamics GP, it can now automatically produce the report without manual updates/manipulations to prepare a tax return report. The advantage of using a Dynamics GP VAT tool is that it will capture any transactions posted to prior periods that were not remitted in the tax return. It will eliminate reporting errors when a user reports using the general ledger. The VAT reports generated will provide all the sufficient details and backup needed to remit taxes. This tool will definitely save a user’s time when preparing the monthly tax returns. It will also allow for accurate reporting without the hassle of manual preparations. What normally takes hours to prepare, the Dynamics GP VAT tool function is an easy tool to use when preparing tax filings and it only requires a couple of clicks to generate all the reports needed. For more information on how to setup and use the VAT implementation in Dynamics GP, please email us info@ostechbh.com or contact us directly on – +973 36219095.